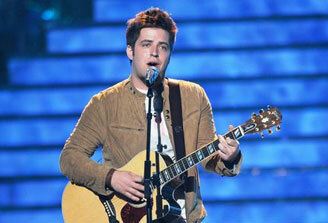 Welcome to American Idol Fan Forum! On this site we offer a discussion forum for American Idol fans, as well the latest news, audition recaps and results , winner biographies, pictures, shopping and resources. Discuss Season 9 auditions & finalists. Be sure to visit daily and post your comments. 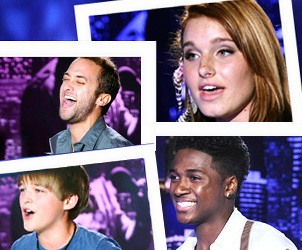 American Idol Season 11 has started. Scotty McCreery is Winner of Season 10 and and Lauren Alaina is the runner up.